We have the expertise and knowledge to handle any task that our customers have ready for us. Our skilled arborists take pride in what they do, and thoroughly enjoy reviving diseased trees and clearing out hazardous limbs and branches. As a growing tree servicing company in Chaptico, we pledge to put our customers first, and to always deliver our top quality services. We have a solid reputation in Southern Maryland doing residential and commercial work. Our customers prefer us because we work hard and when the job is complete, we clean up after ourselves so you don’t have to! 100% Customer Satisfaction Guaranteed! We are the hardworking Southern Fellers to help you with all your tree care needs. Our main goal is to keep the trees in our community healthy and beautiful, while at the same time making the outdoor environment safer for all families to enjoy. Give us the opportunity to take care of your trees and we guarantee that you will be 100% satisfied with the results! As a company safety is always #1. 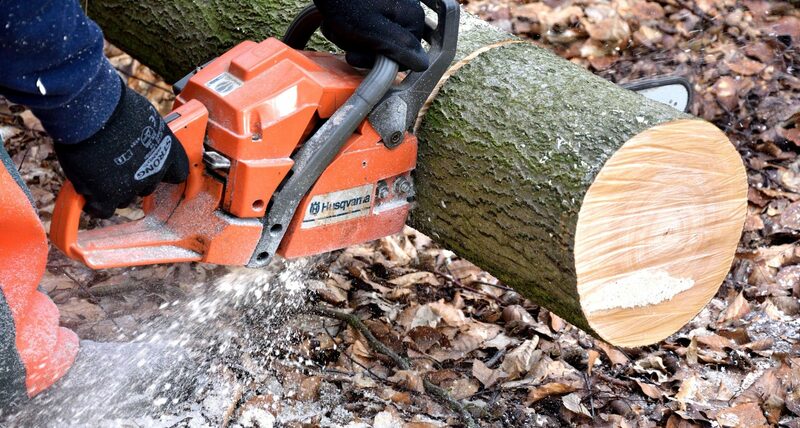 Our highly skilled and trained employees are certified to climb, cut, and trim trees the proper way. Keeping you and your families safe from diseased and falling trees. We are your trustworthy Arborists St. Mary’s County. When done the right way, tree trimming will improve the health of your trees as well as the beauty of your landscape. If you are in need of our tree care services, contact us today, we are here to serve you! Southern Maryland Fellers Are the best Tree service company in town! They are fast and extremely reliable.